It’s a new (Gregorian calendar) year! 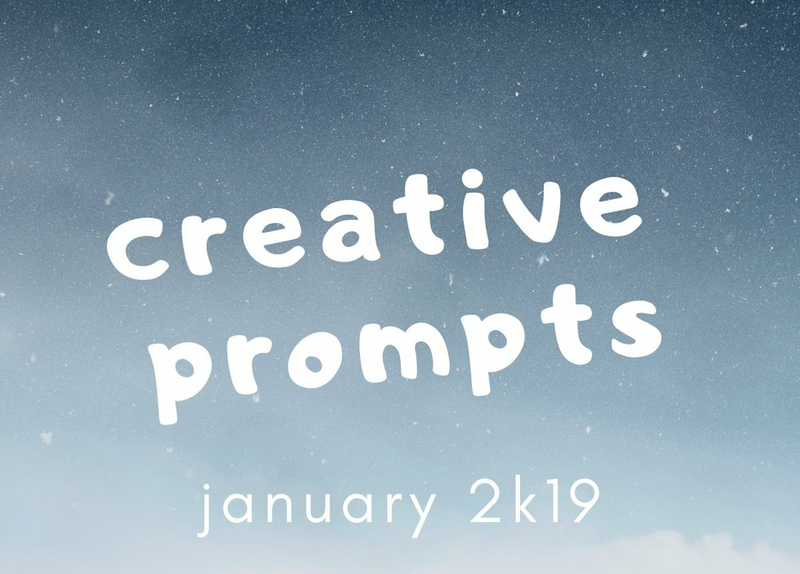 Here are prompts to inspire creativity and reflection. You can use them to create stories, poems, letters, songs, lists, or affirmations. Maybe you’ll use them to dance, make beats, draw, paint, sketch, color, scribble, construct, sculpt, build, cook, or otherwise create. Perhaps you’ll journal, free write, or start a conversation. Write a little or a lot. Consider all the questions in one sitting or stretch them over the next few weeks. Do what feels good. Flex your creative muscles and reflect on your radiance. It is my hope that your reflections offer insight into your growth and brilliance. 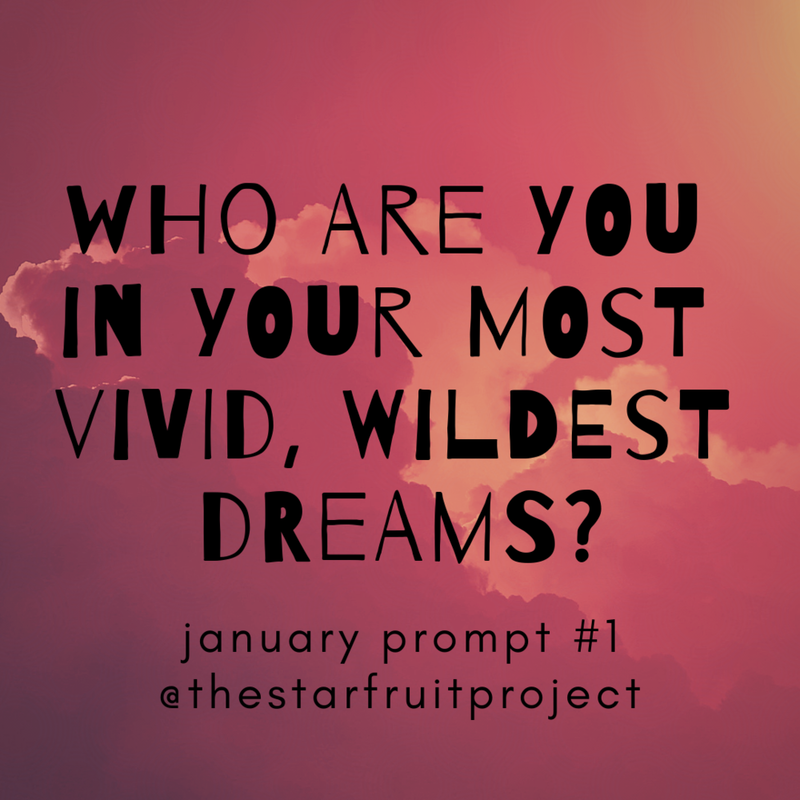 Who are you in your most vivid, wildest dreams? How do you savor the sweetness in your life? How are you stretching your mind and spirit? What parts of yourself seek tenderness, love, and care? 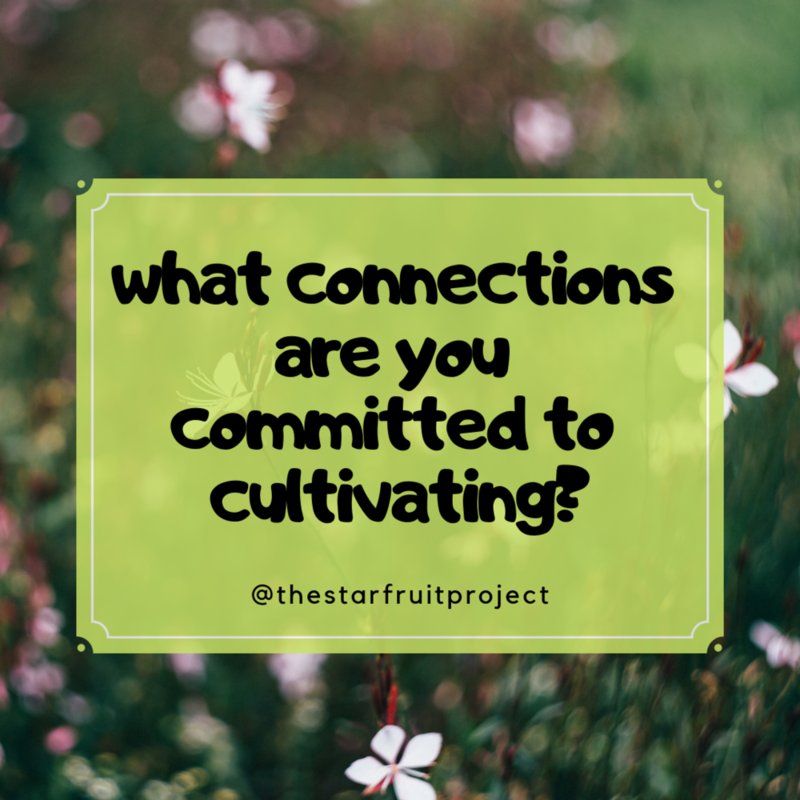 What connections are you committed to cultivating? I’d love to experience your creations. If you feel moved to share on social media, please tag The Starfruit Project!